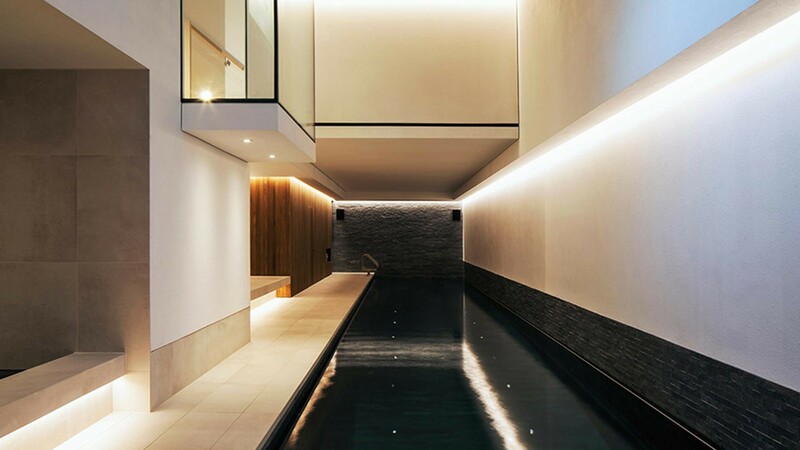 We're an architectural lighting design consultancy with a healthy selection of awards and diverse roster of clients. Working out of our offices in London, Dubai, Beirut and Miami we team up with partners in a variety of industries – from hotels and residences to retail, hospitality and light art. Our goal? To create designs that delight, excite and inspire those who use them. Welcome to a new way of thinking. Welcome to Nulty.